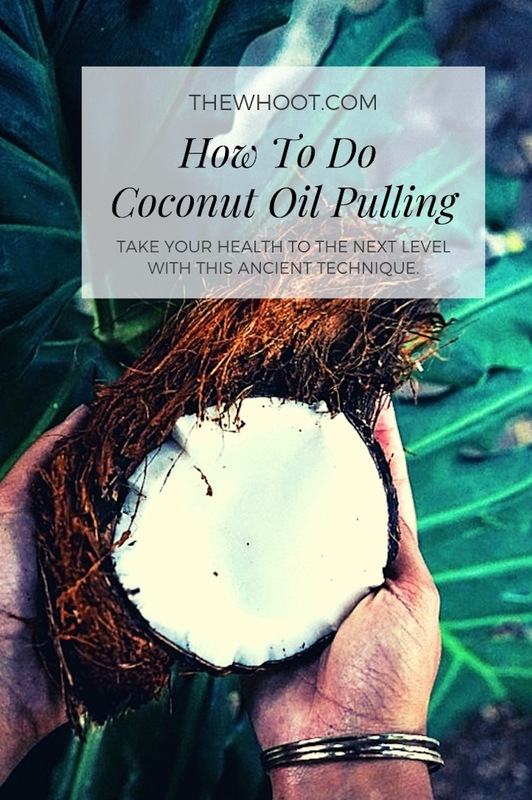 Coconut Oil Pulling is like a miracle mouth wash that supercharges your whole body and rids it of nasties and toxins. It’s an ancient practice and it really, REALLY works! 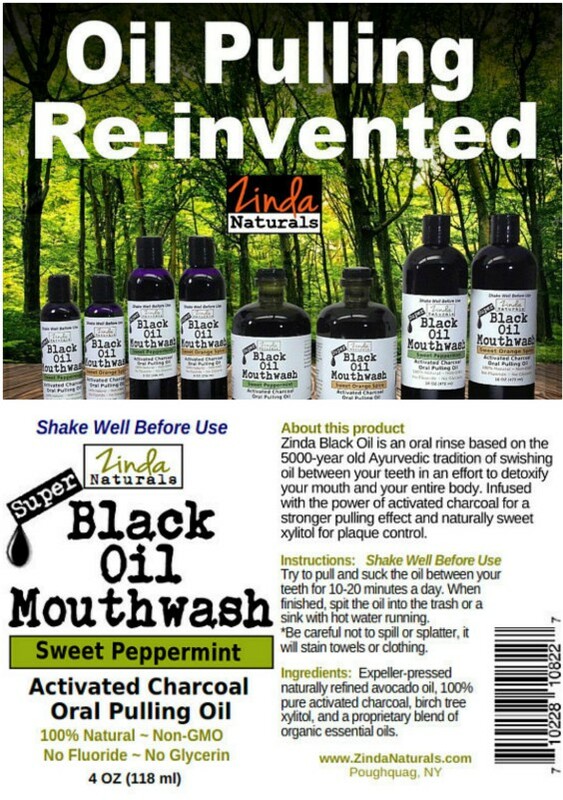 Oil Pulling is an ancient Ayurvedic technique which has been used in traditional Indian and Eastern medicine for over 3000 years. 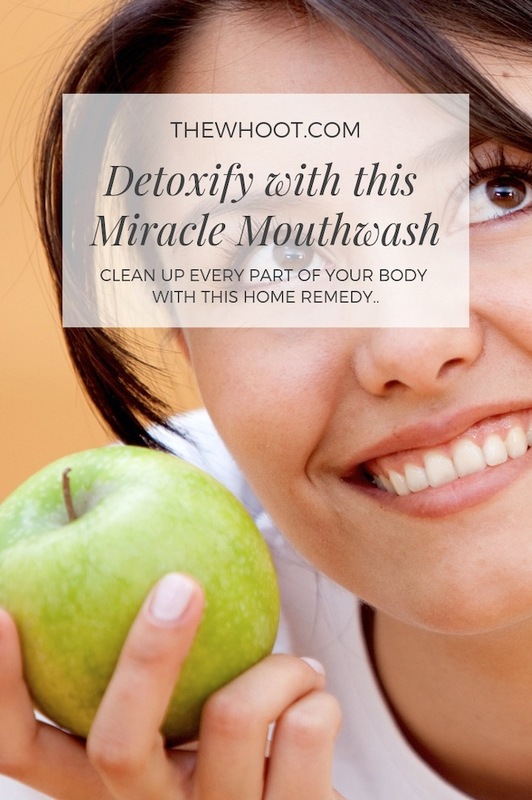 It works wonders in detoxing your body, which leads to all kinds of health benefits. It’s easy to do, costs little and is natural. It’s particularly effective for your Oral Health as it reduces dental plaque and bacteria in the mouth, freshens your breath, strengthens your teeth and also helps whiten them. 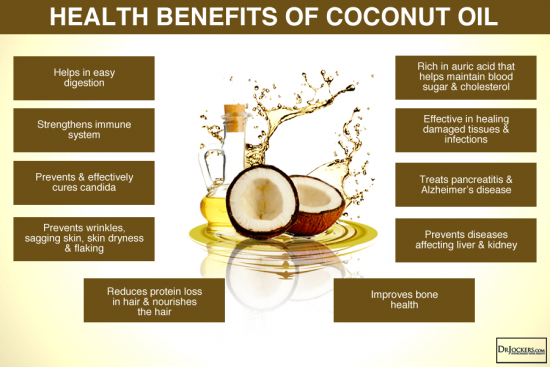 Coconut Oil Pulling can help reduce the number and severity of headaches too. You’ll also find that your skin should improve. Another benefit is that your energy levels increase as toxins are eliminated. This video explains how the health of your mouth and the bacteria has a significant effect on the health of your body. 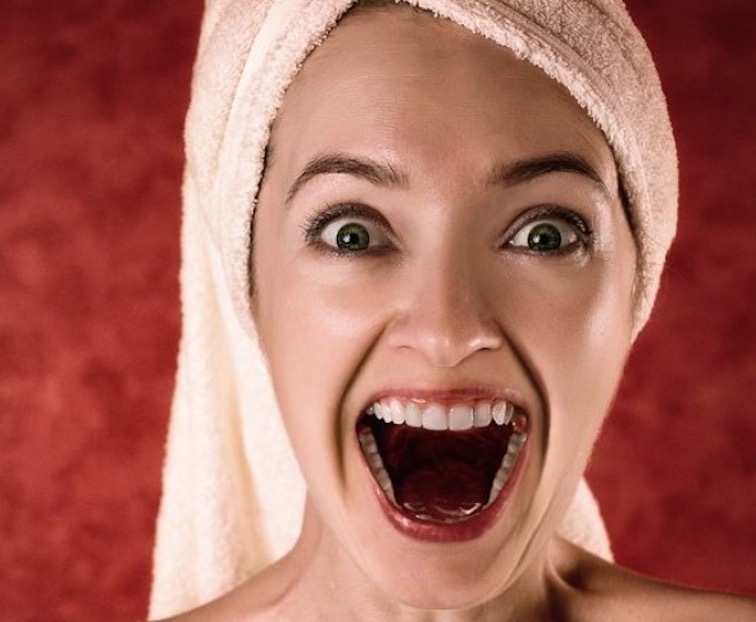 We have tried Coconut Oil Pulling and there is nothing that compares to the way your mouth tastes and feels. It really is reborn! Be sure that you don’t swallow and do not spit it in the sink as it can solidify. It’s a great idea to do a small task while you are ‘pulling’ so that you don’t notice the length of time. It is also not a good idea to gargle. Be sure to brush and floss thoroughly afterward. Start by melting the Coconut Oil over medium heat in a double boiler. As you can see from the photo above, the tutorial creator is using a Glass Measuring Jug in the double boiler which will make it easier to pour the melted oil into the molds. Once melted remove from the heat and stir in 10 drops of your selected essential oil using a metal spoon. Fill up your molds and pop in the freezer until set. Each morning chew one popper and swish it around – it will melt quickly in your mouth. Then spit it out as it will have absorbed any bacteria or toxins. 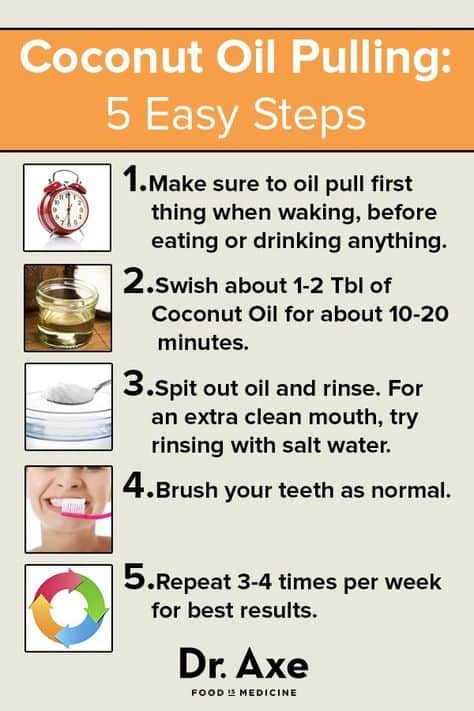 Sesame Oil or Sunflower Oil were traditionally used for Oil Pulling but Coconut Oil has more benefits and is much more effective for Oral Health. The addition of the right type of therapeutic Essential Oil will give your health an extra boost – Peppermint, Basil, Clove, Melaleuca (Tea Tree) or Myrrh work well. 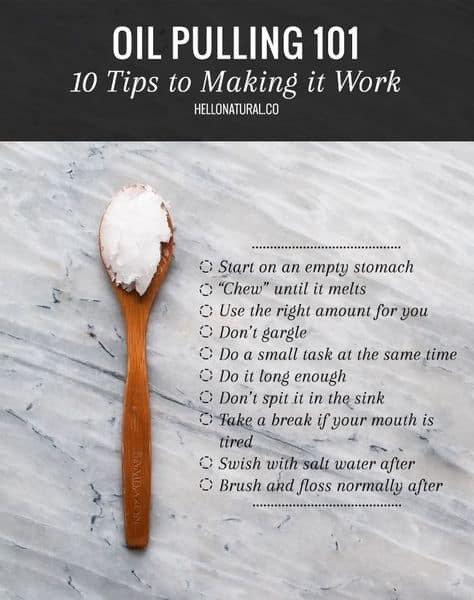 As you swish the Coconut Oil Bites around in your mouth the plaque gets stuck to the oil so is removed when you spit it out. This Natural Coconut Oil Mouthwash is simple to make and will save you dollars. Did you know that some store-bought mouthwashes include synthetic colours and sugars? By making your own, you’ll know exactly what’s in it. You’ll love the results – it will freshen your breath, improve oral health and prevent cavities. Simply combine a cup of water, 1 teaspoon of Coconut Oil, 2 drops of Peppermint, Cinnamon or Clove Essential Oil in a small glass jar or Mason Jar. Swish 1 or 2 teaspoons in your mouth for a minute or 2 then spit out and rinse with water (shake well before each use). Are you brushing your teeth correctly? Find out here.